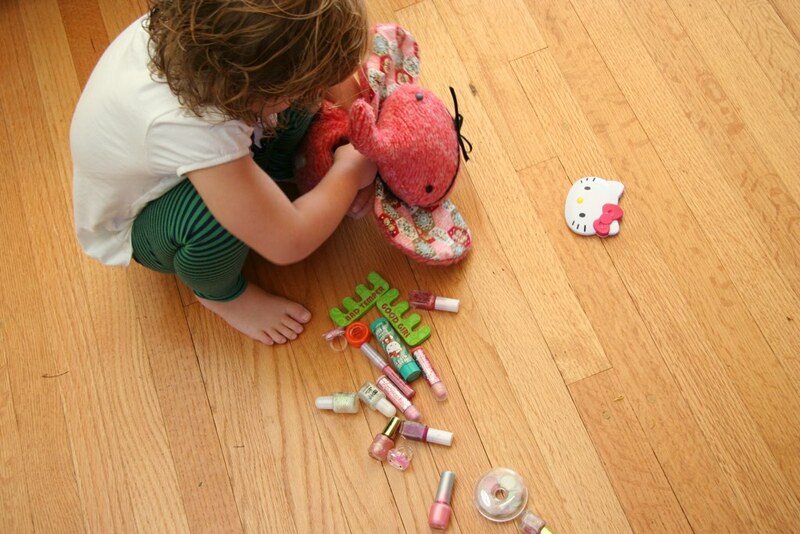 Ellie knows all to well what it’s like to be forgetful and lose track of one’s baubles and little necessities in life. She does not want you to suffer this same fate. At just the right size to carry your notepad and lip balm, Ellie is here to save the day. I thought I’d blog here and there in the next few weeks during the blog tour about some of the projects in the book. Maybe share some sketches, some inspirations. This Ellie bag was going to be a mouse, a kitty and a bunny before I settled on elephant. All were cute but in the end the big ears won me over. I had lots of other bag and accessories idea. I was really loving the idea of piggy and kitty change purses and little felt money. I think I could do a whole book on stuffed animals as bags. I love them! Oh my goodness! Adorable does not even begin to describe. I especially love the fabric you chose for this. I’ve been on the lookout for something close, but haven’t found it. When I was little, I had a purse which was a white bunny rabbit with pink ears. It was about my favorite thing ever! So cute! Glad you went with the elephant! I already can’t wait for your next book, whatever it will be! Aww! That is so cute! I need this book! hee hee hee! 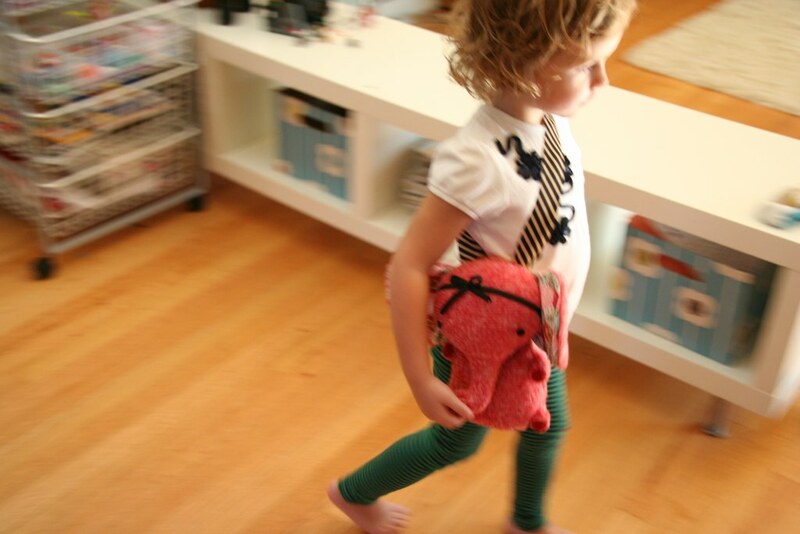 I would so buy that book – stuffed toys as bags. What a fab idea. i love her nail polish and lip balm collection! That is the most fabulous, girly, sweet purse! How perfect for a little girl, and look how happy your sweetie is with hers! So cute! I have been so busy with Kids Clothing Week Challenge, that I have been neglecting my stack of craft books. Yours just jumped to the top of the pile! It is really so cute- I can’t wait to get my hands on your book! love that little black bow on little elephants head. the proportions of the miss elephant are jsut perfecto! What a super idea! I remember having the face of a cat as a bag, it was kind of flat and appliqueed. I would say it was rather ugly now, but I adored it. Is the elephant bag pattern and “how to” in you new book? If the elephant bag is in your book that alone is enough for me to buy it! My daughter LOVES elephants! Please share mor projects from the book! how cute! elephant is great! Phoeb makes a great model! Love those ears too! and the way it hangs over the shoulder. Just darling. I’m smitten. I now have to buy the book and make this for some little girls I know. yeah…adorable bag. where did you get that floor shelf with the feet? is that ikea? i think i recognize the shelf but not the feet…hmm. Love your blog. simple creative genius.